Treat yourself and your girlfriends on Galentine’s Day this year at DŌ in NYC! 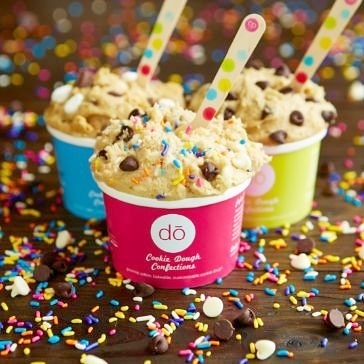 The cookie shop has launched a Cookie AcaDŌmy at 550 LaGuardia Place in Greenwich Village. 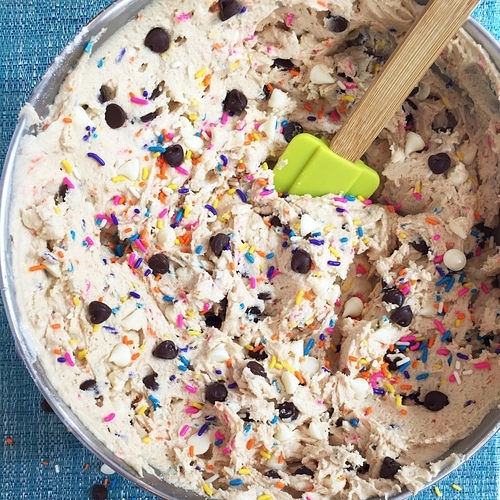 You and your best friends can indulge and learn about the world-famous no-bake dessert. Find out more about booking a private party package here!